Manager Jamie Oborne tweeted in March that the band would be returing to the live arena in October. 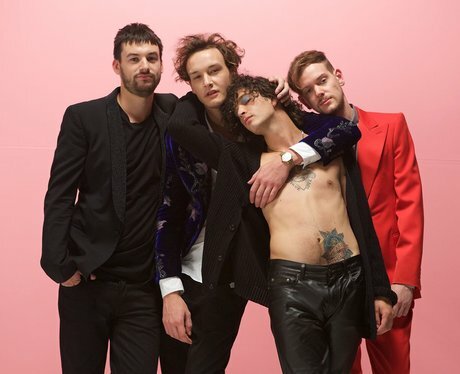 Third album 'Music For Cars' is rumoured for a June release although, tbh, that may just be Matty messing with us. Either way, expect the band's first gig since headlining Latitude festival last year to happen at some point before the end of 2018. We'll update this page as soon as it is announced.